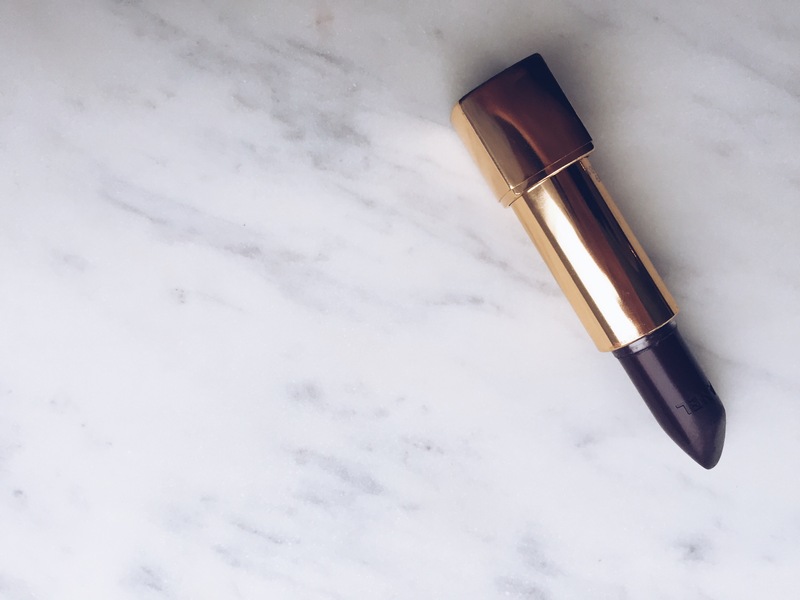 When I think of AW I think of dark, vampy tones when it comes to make up and this lipstick is perfect for this fall. 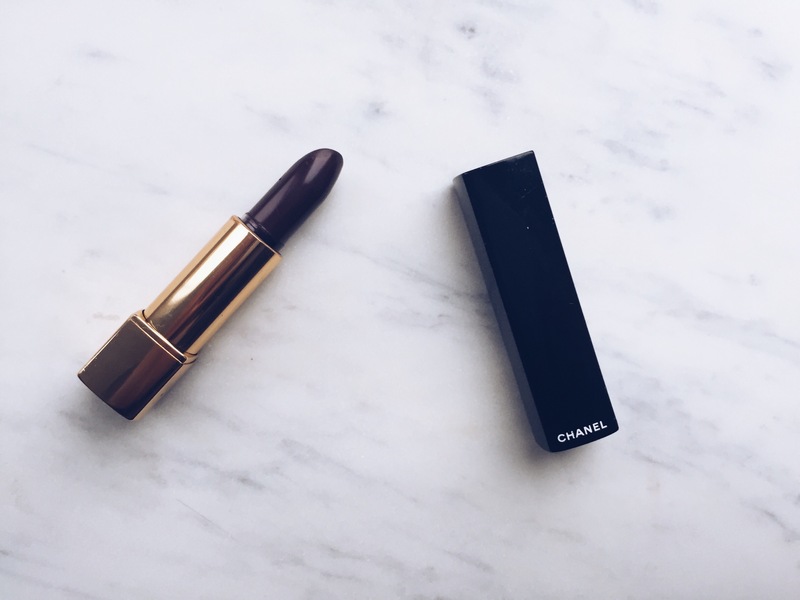 It is shade 109, Rouge Noir from Chanel’s Rouge Allure range and is described as a “black red”. 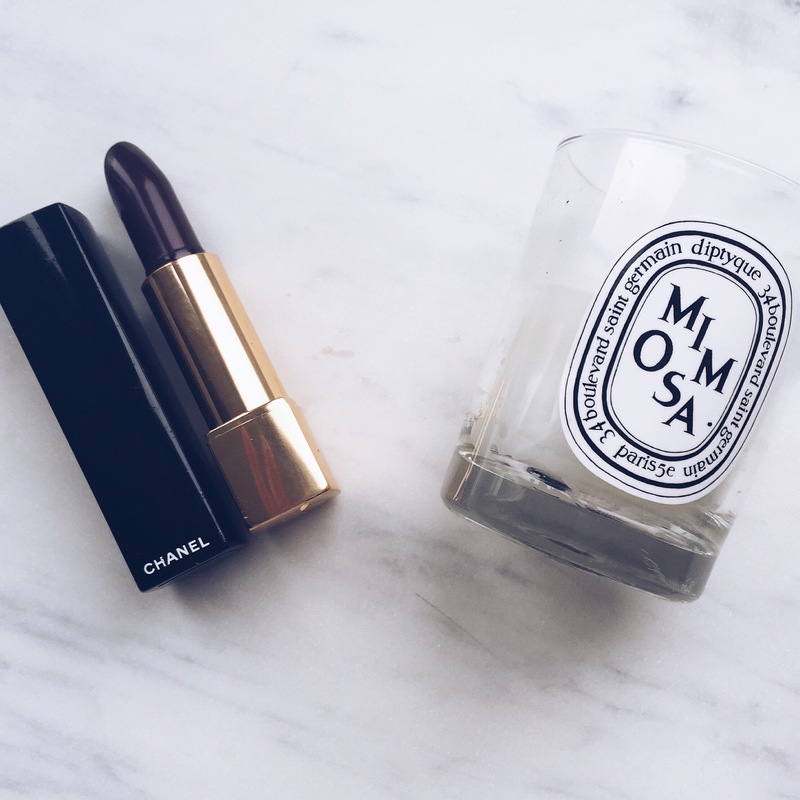 It is a medium dark lipstick with a reddish plum warm undertone and a natural shine to it. 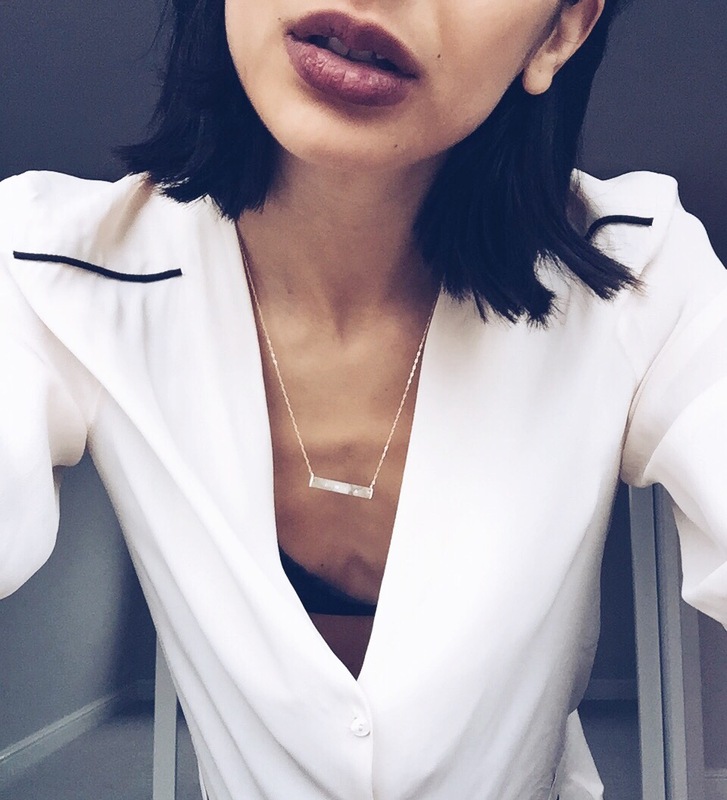 I am of olive tone skin and this lipstick will suit any skin tone. A new formula with concentrated, ultra-thin pigments offers radically intense colour with full coverage and a satin finish. Leaves lips supple and protected with lasting comfort. As it is a noir red colour I did find that during the night a little would come off and stain the outline of my lips. A little tip to get rid of that is to ensure you pop a little foundation on your lips prior to application and that should hold your lipstick firmly in place for the night! So if your looking for a perfect gift this Xmas or just want to Give your lips some serious attitude this AW, Chanel 109 it is! You can buy it here at John Lewis if you fancy a splurge!